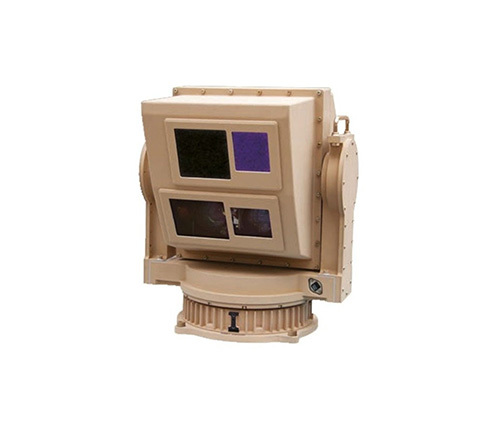 L3 WESCAM is demonstrating its all-digital MXTM-GCS sighting system in four different configurations for short-range air defense at the 2018 AUSA Annual Meeting and Exposition, October 8 to 10, at the Walter E. Washington Convention Center in Washington, D.C. The demonstrations will feature a diverse range of mounting applications and advanced sensor capabilities in support of today’s critical ground-to- ground and ground-to-air land requirements. “Today’s land missions require sighting solutions that are versatile and flexible and offer exceptional clear, long-range sighting capabilities,” said Matthew Richi, President of L3’s Tactical Mission Systems sector, which includes L3 WESCAM. “We are excited to show how the MX-GCS works across various customer land-based platforms, and we remain focused on developing innovative technologies that give our servicemen and women a distinct advantage in the field,” he added. L3 has over 4,400 MX products operating from more than 220 different platforms in over 80 countries across the globe.